School is almost here!! Are you ready?? I’m slowly trying to prepare for those crazy days that await! We make our own lunches at home 99% of the time so I’m already getting prepared. 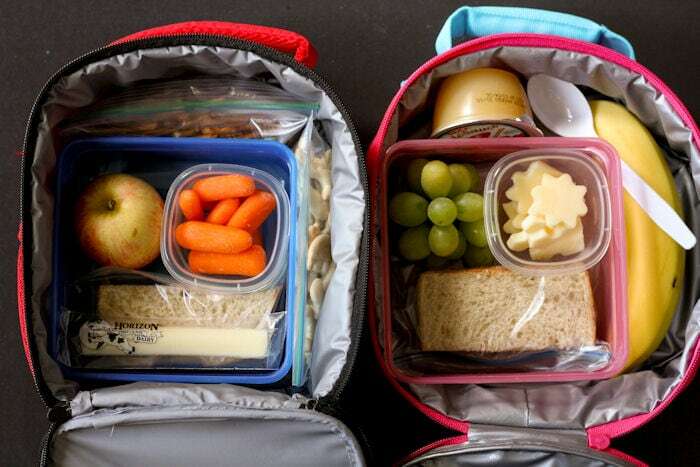 Just this past week I bought the kids new lunch boxes, and I’ve also been thinking of lunch box food ideas too! I’ve actually partnered up with Horizon Organic to provide resources that help parents guide their kids to make healthy choices as we head back into the school year. 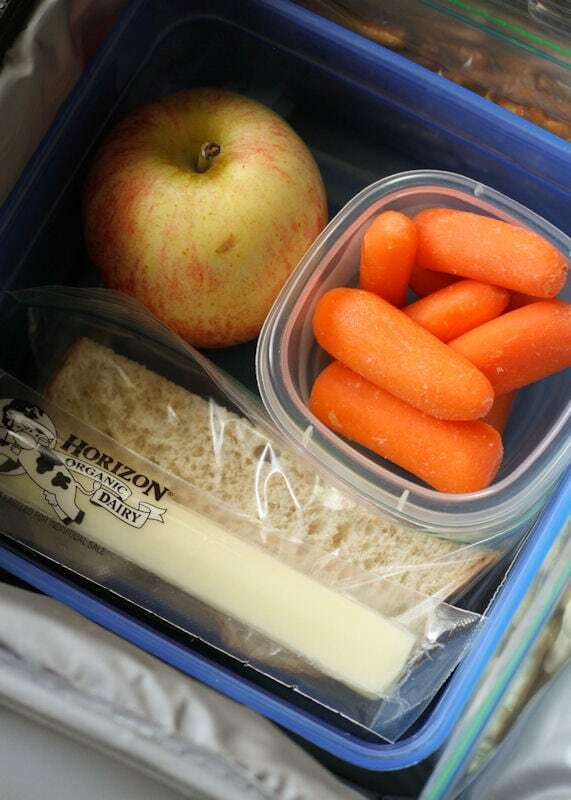 Today, I’ll be focusing on the LUNCH BOX. 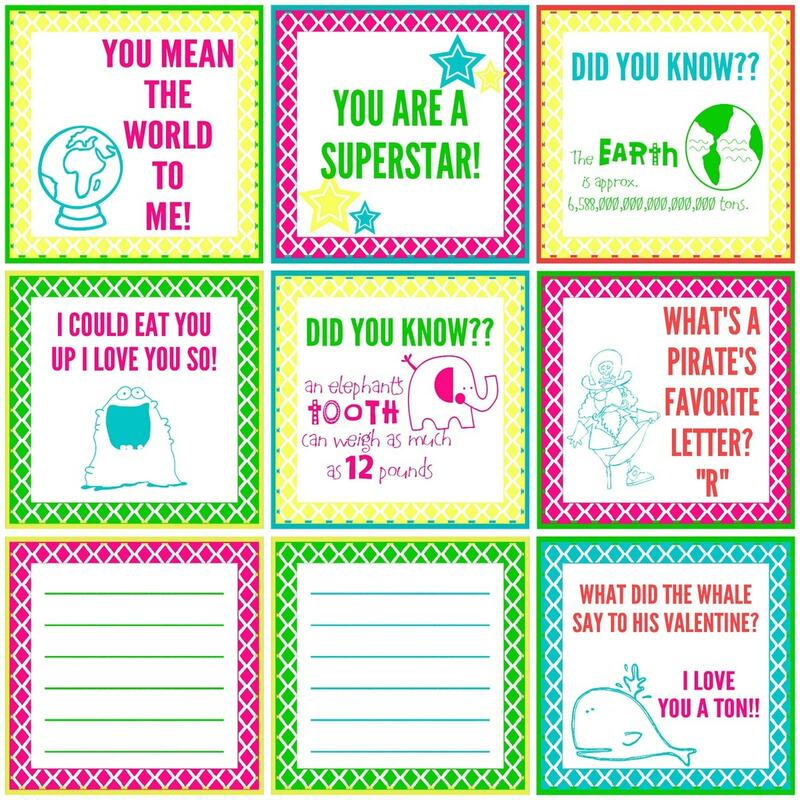 Yup – we’re talking healthy food ideas today and I’ve not only compiled a great list for you but also put together a few Printable Lunch Box Notes and Jokes that the kids will love. I mean, eat healthy and enjoy a little joke too? What kid wouldn’t want that?! 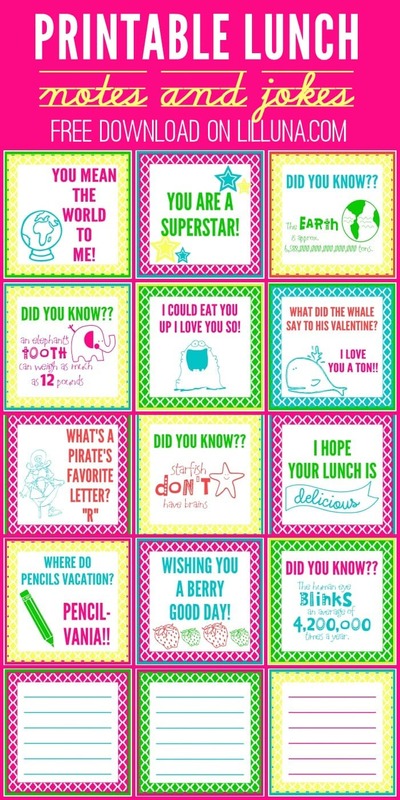 And we can’t forget the printable Lunch Notes and Jokes!! 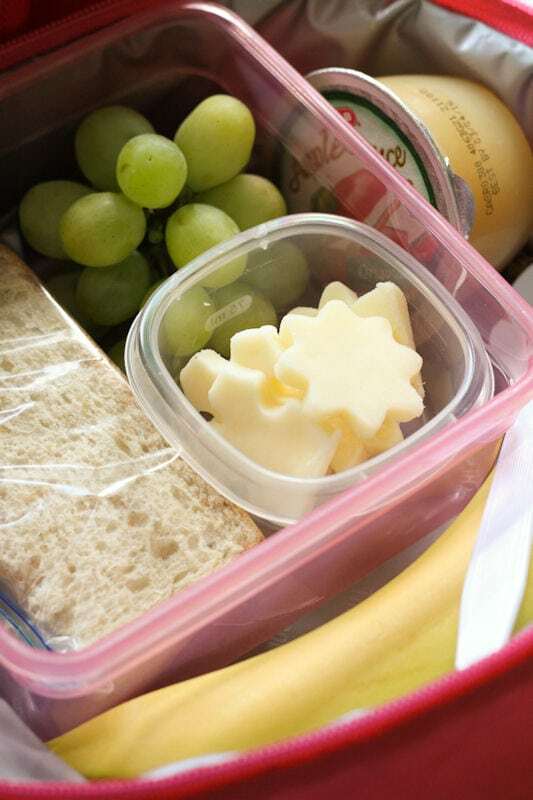 Hopefully, these Lunch Box Ideas and notes will help you as you start the whole Back to School season in a healthy way. Thanks for including some inspiration of mine! I looooove lunch box season and Horizon Organics. Such a great company! 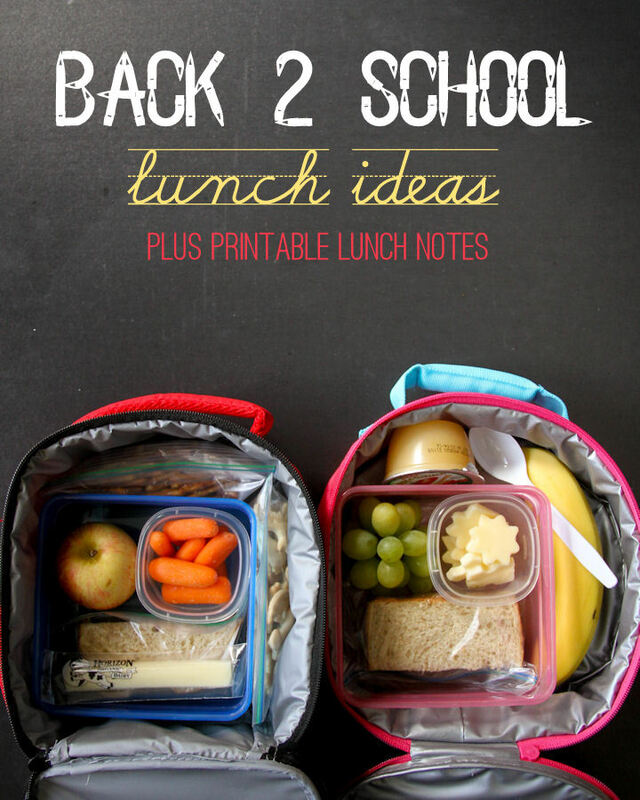 What a great collection of lunch box ideas! 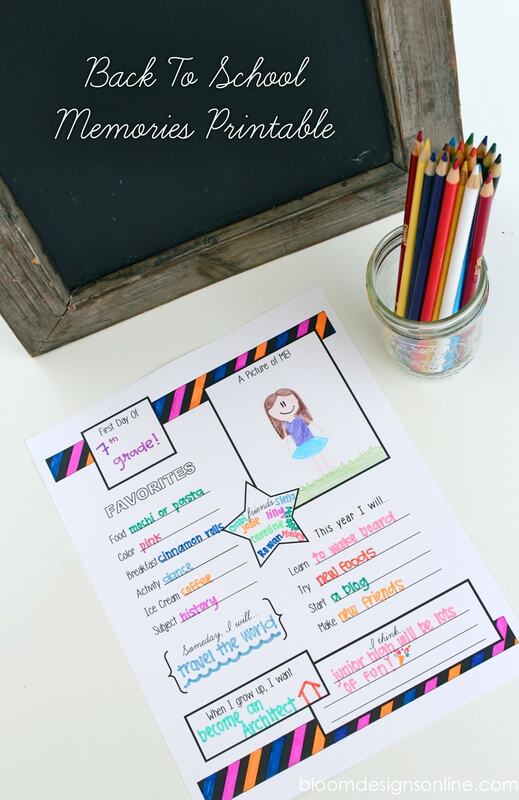 Love the printable lunch box notes. Thanks for sharing! 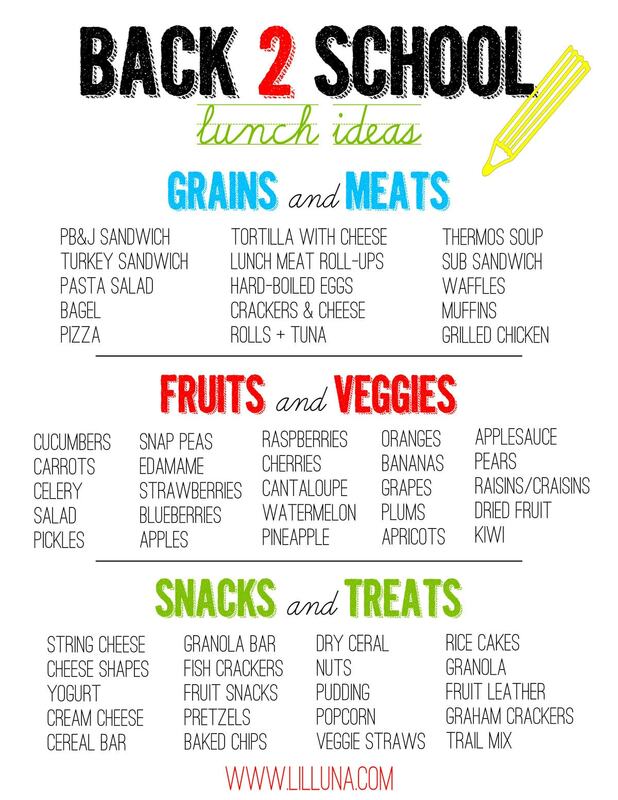 Super sweet lunch ideas love it!